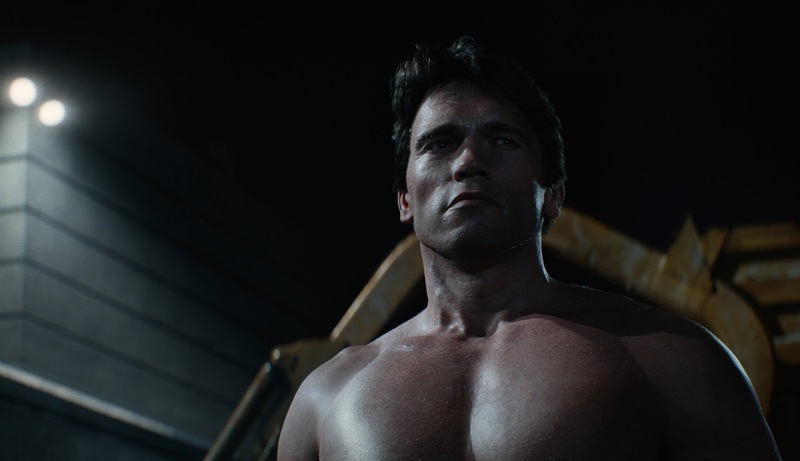 Still from Terminator Genisys. I acted as Character Lead together with Ashley Tilley at MPC. 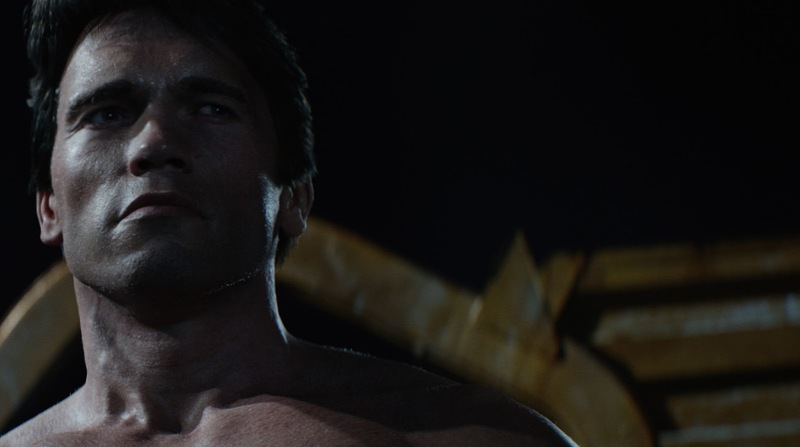 We created the Digi double of Young 1984 version of Arnold. 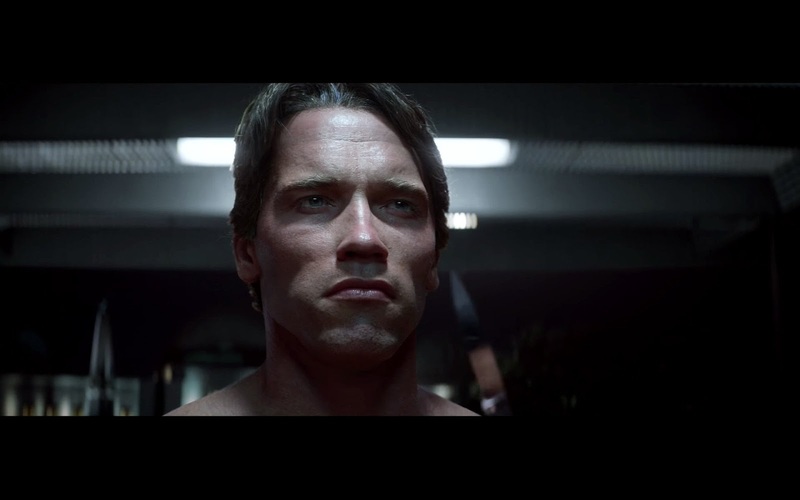 Other artists created hair, lookDev, Animations etc.